We’re thrilled to welcome all our new TRF Ambassadors that have signed up to join our mission in 2018. If you’re new to our efforts, the TRF Ambassador Program allows people to use their talents and creativity to raise money for TRF and families affected by pediatric cancer. Follow the easy steps HERE if you have an idea and we’ll help you get rolling. Once you’re all set up there, follow these simple steps to get your customized fundraising page set up. Visit https://www.everydayhero.com/us/ and click SIGN UP in the top right hand corner. 2. Create Your Fundraising Page by providing the initial information needed. 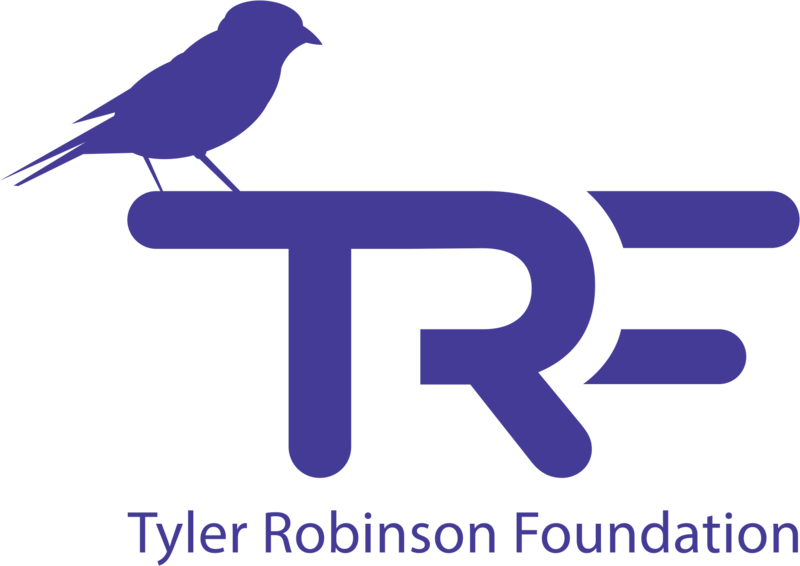 Be sure to select The Tyler Robinson Foundation as your charity. Search for Tyler Robinson Foundation and click Select. You’ll then see a TRF Ambassador Program option (pic below). Click that event and your landing page will update to include all the TRF branding. When back on your page, continue filling in the needed information. Include the amount you’d like to raise – but don’t worry – it can be updated or edited later! 3. Add a Profile Photo – Your supporters want to see your smiling face. If you’re raising money with a team, consider a group pic. If you’re raising money with a group or organization, consider a logo. 4. Share Your Story – Our friends at Everyday Hero have helped by providing some detail BUT be sure to update it and customize it to your story. Why are you fundraising? What are you hoping to accomplish? What do your efforts include? Tell us everything and inspire your supporters! 6. Finish customizing Your Page by clicking Following all of the 4 Small Actions provided: Upload a Profile Photo, Add a personal story, Post an update (& even include photos), & Share your page’s link. Still looking for additional help to get your fundraiser the attention it needs? Check out THESE ideas.